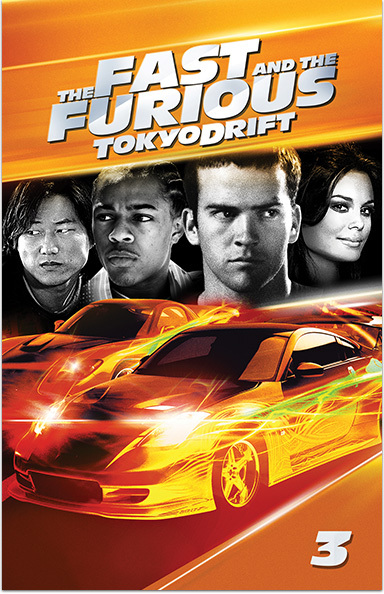 This high-octane installment of the hit movie franchise portrays a convicted street racer who tries to start a new life, but finds himself on a collision course with the Japanese underworld. THE FAST AND THE FURIOUS: TOKYO DRIFT © 2006 MP Munich Pape Filmproductions GMBH & Co. KG. All rights reserved.